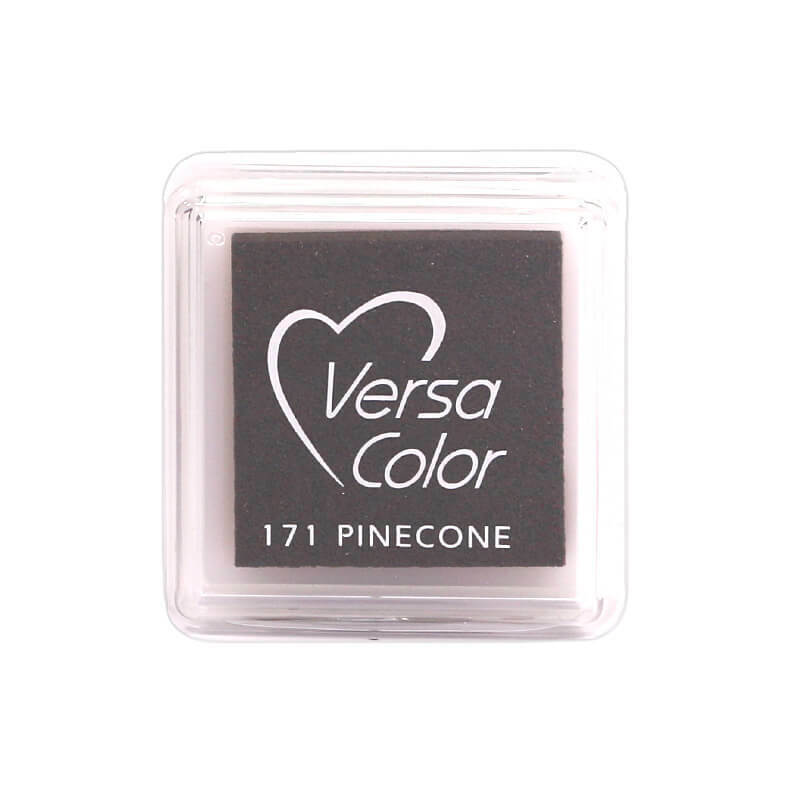 This rich, creamy, water-based, fade-resistant, pigment ink is brown in color and dries slowly. It is acid-free and archival. 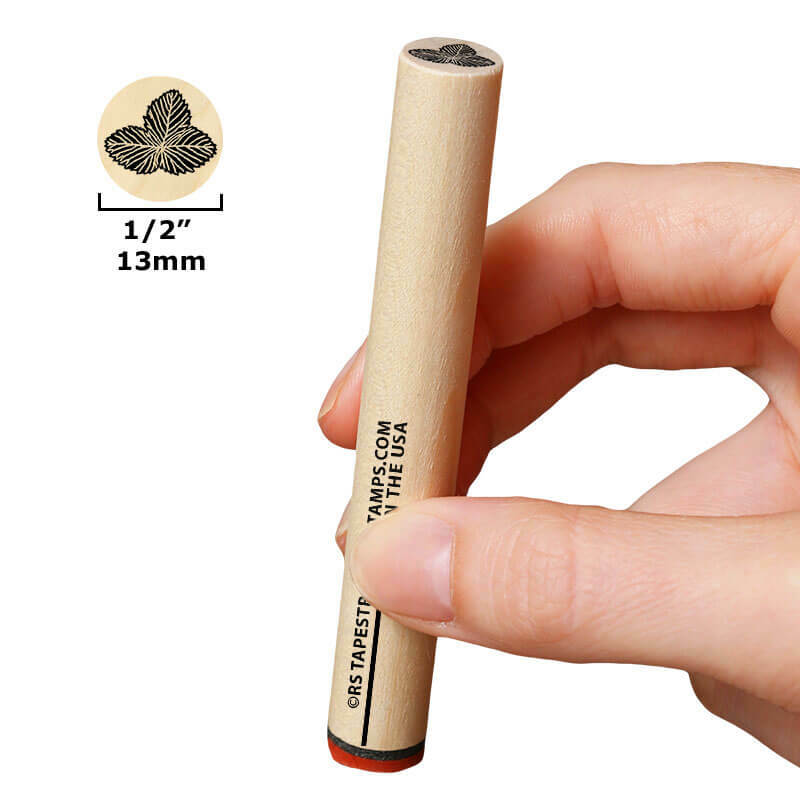 The raised ink pad makes it possible to ink any size rubber stamp without interference from the ink pad case.